At Hendy we understand just how much you love your car, which is why we are pleased to offer Ford employees, pensioners, beneficiaries and their families the chance to take advantage of our Employment Voucher. 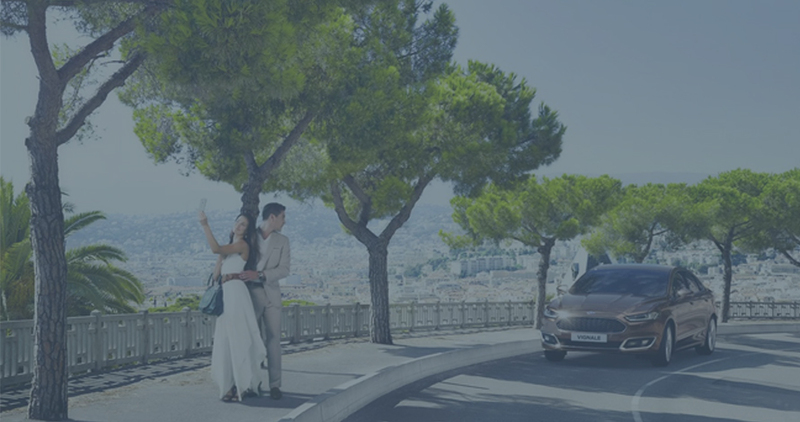 As an employee of Ford Motor Company Limited or an associated company, within a nine-month period the whole family is able to benefit from this unique discount scheme by purchasing up to five Ford vehicles under the voucher. If you would like to make a purchase via the Employee Voucher, you will need to register your intent by contacting the Hendy Ford Privilege team between the hours of 08:30 and 19:00, Monday to Friday – you will need to provide your Company Identification Number and some personal details for security reasons when you are taking up this offer. Open to the key members of your family, please get in touch to find out more about the fantastic Employee Voucher available from Hendy Ford.